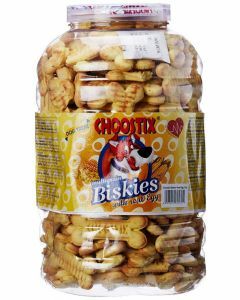 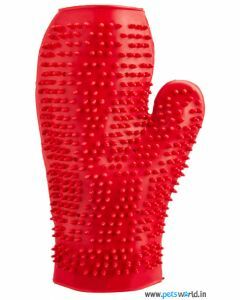 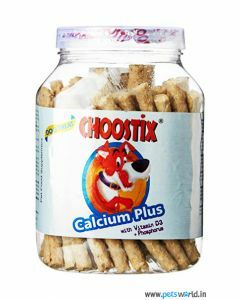 Choostix is an endeavor of an Indian enterprise called M/s Cuddle up Diet Products Pvt. 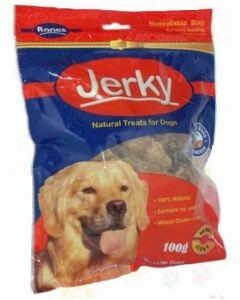 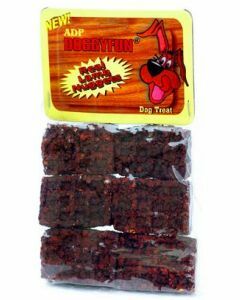 Ltd., presenting a wonderful array of quality treats and snacks for your dog. 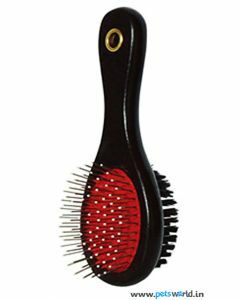 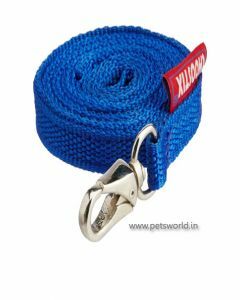 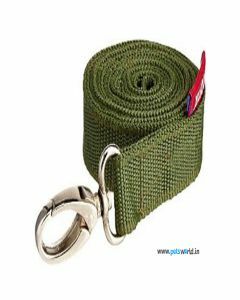 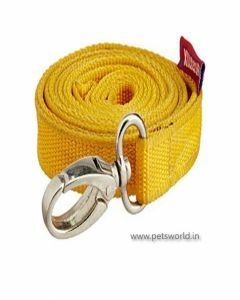 The company is in the market for more than 15 years and has adopted international standards to ensure superior quality. 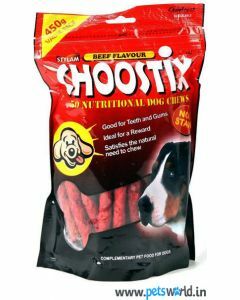 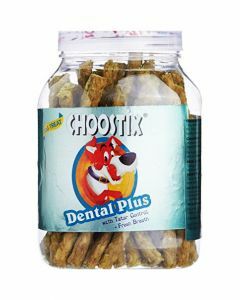 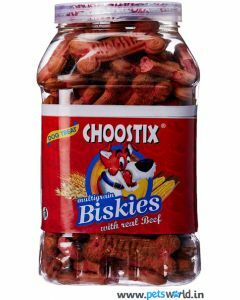 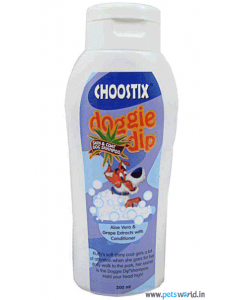 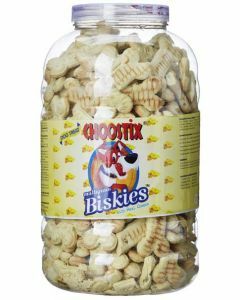 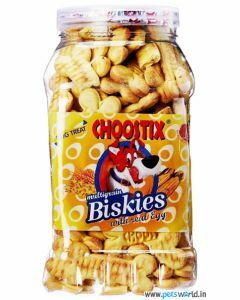 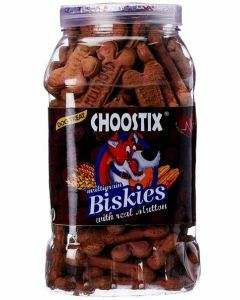 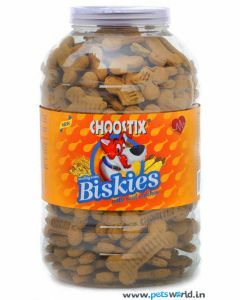 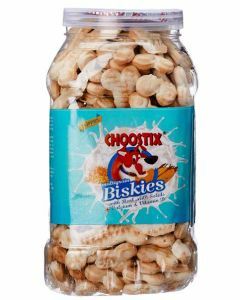 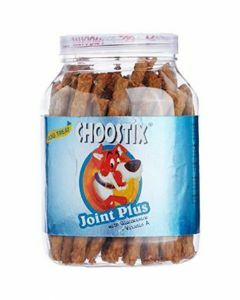 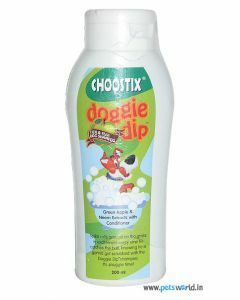 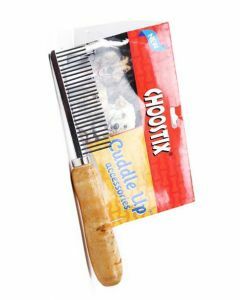 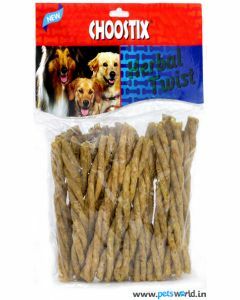 The Choostix products, promising health and happiness to the dogs are marketed internationally. 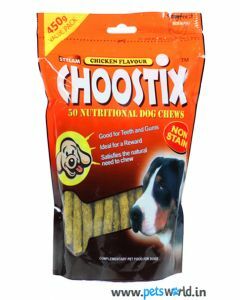 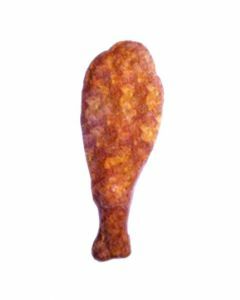 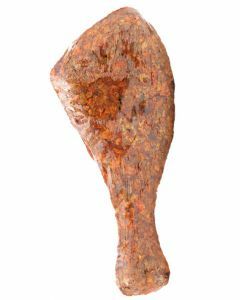 The Choostix treats play multiple, wellness enhancing roles for your dog. 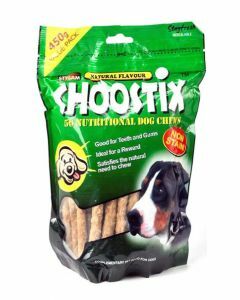 The trademark raw hide chew sticks for dogs satisfies their innate desire to chew, relaxing their jaws and the chewing action on the Stix leads to cleansing of teeth and gums; The Choostix comes in various flavors, including chicken, lamb, beef; and others which specifically target oral health (Oradental chew) and the health of skin and coat. 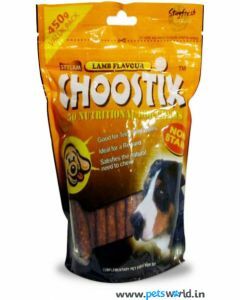 The latest from Choostix are the neatly packed Biskies, dog biscuits that present a sweet reward of good health, with flavors like real chicken, real beef and real milk solids to excite your canine’s taste buds.